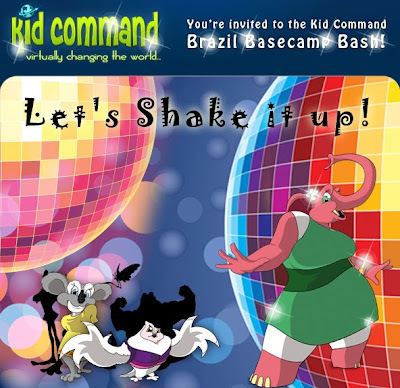 Come party on Kid Command this Friday! There will be music, dancing and games. Come and meet the KC Team! PrimaryGames.com is 10 Years Old!